Go to the area you are interested in and click on the title. It will take you directly to that section’s product. 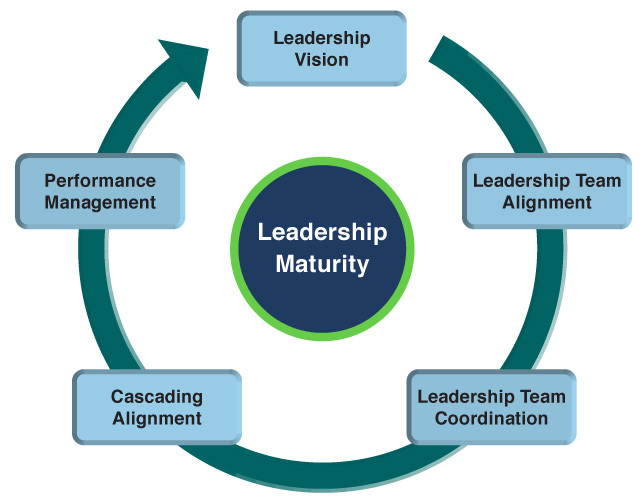 The Leadership Alignment Cycle, © 2004-2016, Roger Taylor. For a complete set of individual Leadership Practices, save $25 and get them all for $175. Downloadable pdf resides on one computer, and hard copies are for that individual’s use. Unlimited hard and soft copies within one organization. Limited to employees of the organization; not to be used for customers, vendors or other outside persons.